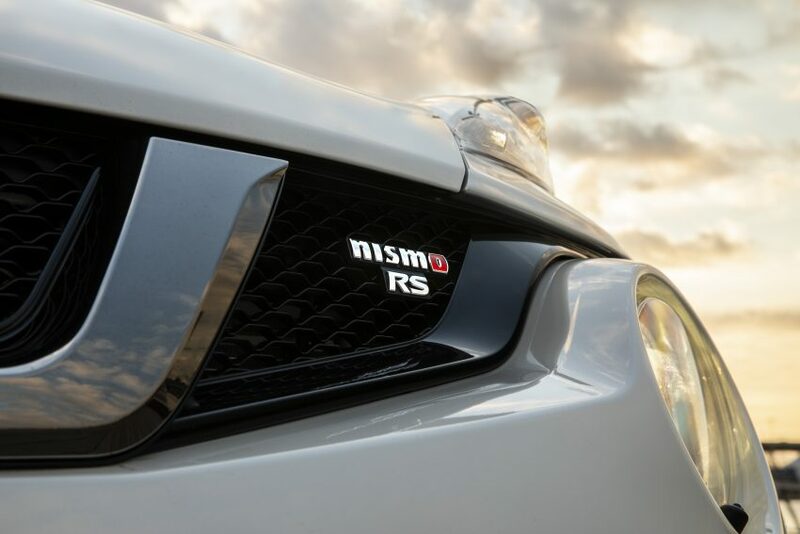 Nissan’s performance brand NISMO now has a new car to place its acclaimed badge on. Sitting alongside the psychotic NISMO GT-R and ageing but sill appealing 370Z NISMO is now the Juke RS. 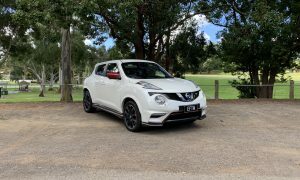 This zany little SUV may seem at odds with NISMO’s heritage, but Nissan plans to roll out 240 units in Australia anyway. 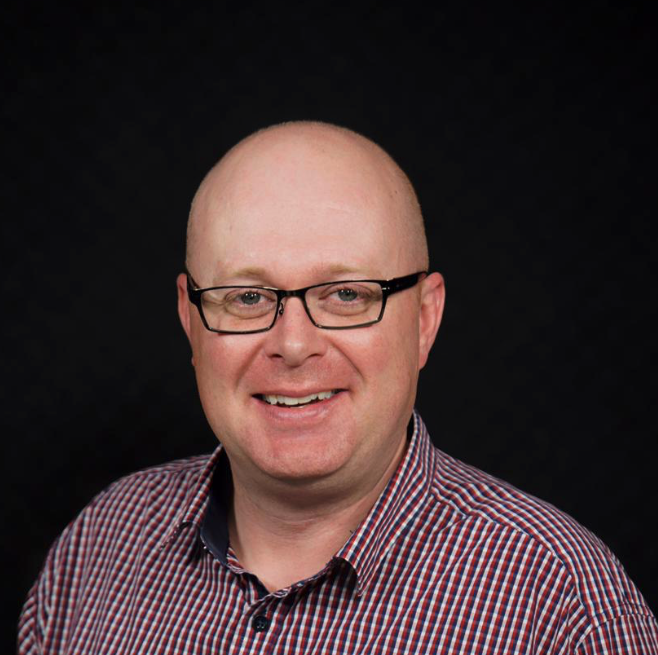 Chris Bowen travelled to South Australia to check it out. Call me cynical but I would have thought the Juke was the very last car in the Nissan portfolio to sport a NISMO badge. Personally, a NISMO Navara would make more sense, given the rise of trumped up utes – time will tell. 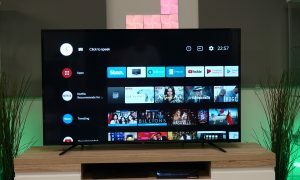 But let’s focus on the task at hand here. The Juke NISMO RS sets itself cosmetically apart from an everyday variant via unique front and rear bumpers, side skirts and even a roof spoiler. Fully sick hey. 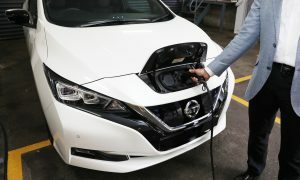 But delve a little deeper and things impress a tad more with a dominant NISMO grille, revised exhaust system, rear aero diffuser and nice red mirror caps. Oh, plus RS badging thrown in as well. 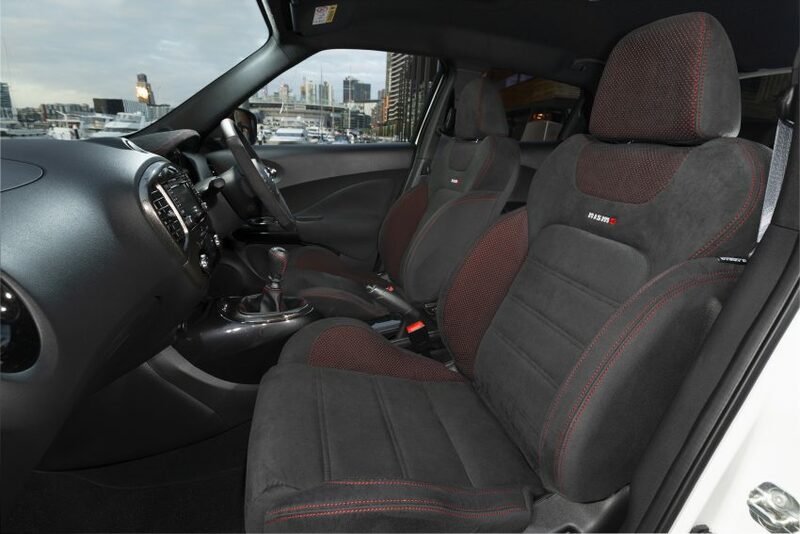 Jump inside and an actual Juke owner will notice some key differences. 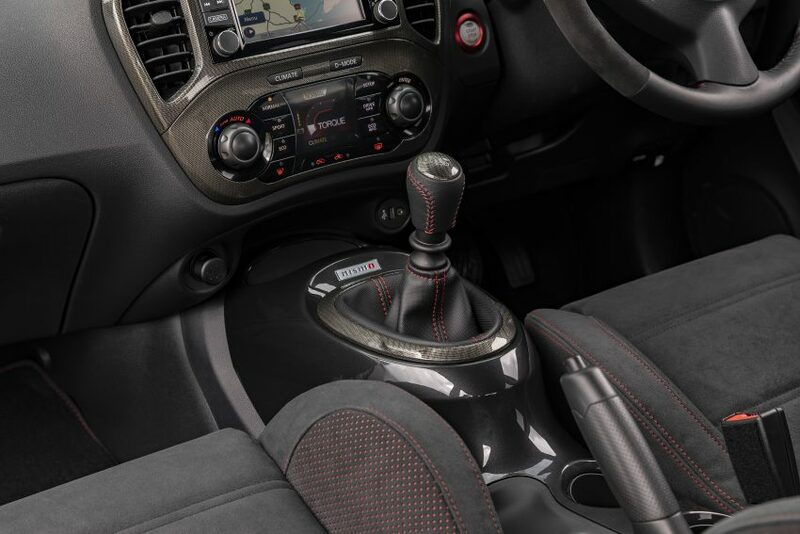 The steering wheel is coated in Alcantara and has the red centre mark typical of NISMO cars. The gear knob has a leathery feel and you’ll feel a tad special sitting in suede pseudo sports seats. The instrument cluster sports a red tachometer, the engine starts via a NISMO RS push button and you score NISMO kick plates and carpet mats as well. The theme continues with a gloss black centre console and more black on the door trim, air vents and roof liner. The Nissan infotainment system is surrounded by carbon-fibre look material while the door panels catch a dose of the suede treatment as well. But when I think NISMO I think of fast cars, after all it does stand for Nissan Motorsport. Well in that area we have a 1.6-litre turbo-charged petrol engine that pumps out a pretty impressive 160kW and 280Nm for the 6-speed manual option. You can also elect for a Xtronic CVT box which is limited to 157kW / 250Nm. Manual models send power to the ground via the front wheels, while the CVT has AWD. But aside from power gains you’d expect some suspension and handling tweaks. 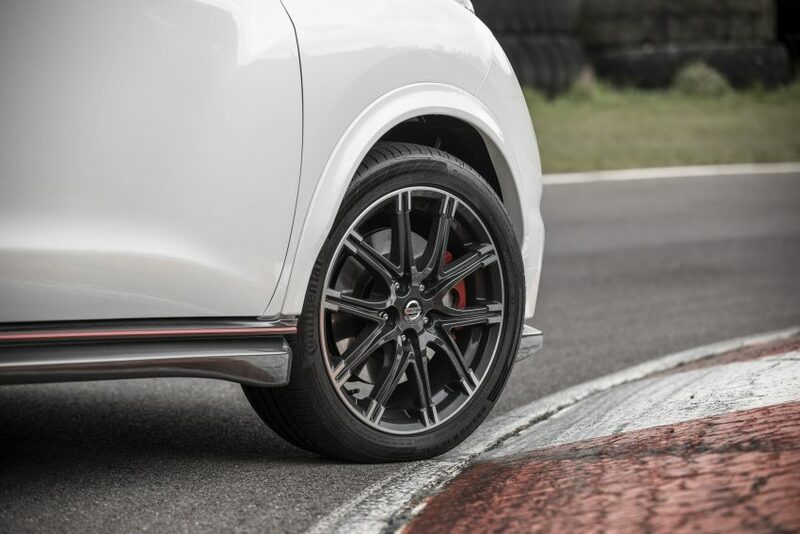 NISMO deliver by offering a stiffer chassis and extra effort put into sharpening up steering. 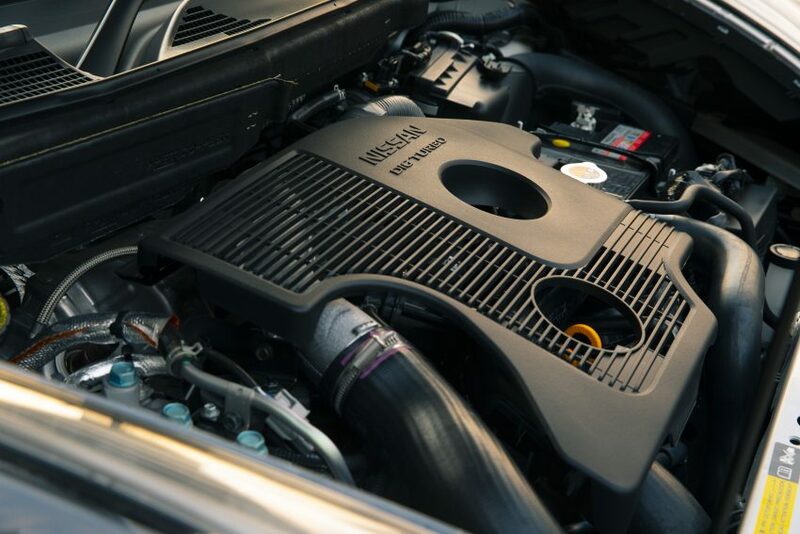 Everything is just a tad stronger and sportier to support the now perkier engine. Stopping power has also been worked on via vented discs all round and larger 12.6-inch front brake rotors. The callipers are red and also support stronger pads. So how does this all come together on the road? To be honest I only had a one hour stint from The Bend Motorsport Park in South Australia, a place we spent all day driving a NISMO GT-R under instruction from champion Supercar drivers and spinning a 370Z NISMO on a skid pan. So, the sprint back to the airport was my only real crack. The six-speed manual clearly has a spring in its step, especially when placed in Sport mode. At highway speeds a fair amount of road noise gets into the cabin, but the stretch back to Adelaide wasn’t the smoothest tarmac around. I can’t yet attest to its cornering prowess, as I only went around a few right and left handers in peak hour traffic late in the afternoon. But the ride feels generally more planted and will probably be a reasonable steer on a nice weekend drive. 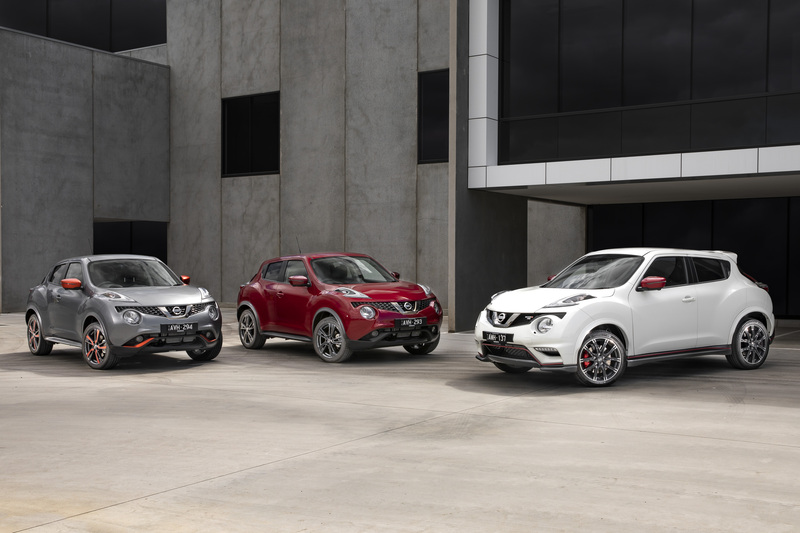 “The NISMO Brand and its range of cars are admired all over the world, we are delighted to offer small SUV buyers a NISMO option,” said Nissan Australia managing director, Stephen Lester. 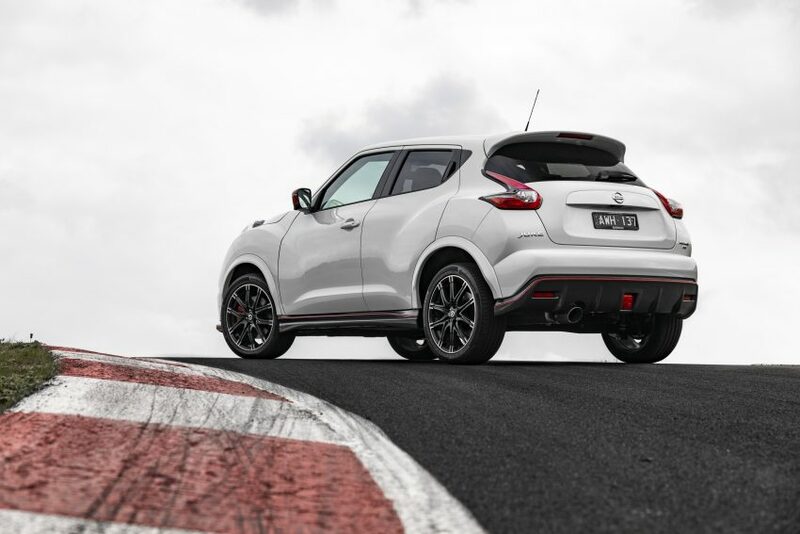 “The JUKE NISMO RS has the increased power and torque expected of a NISMO model, and a design that is consistent with its NISMO siblings. The Nissan Juke NISMO RS is on sale now from $37,790 for the six-speed manual and $41,490 for the AWD CVT, before on roads. The car is built in the UK and comes in just three colours, Ivory Pearl, Pearl Black and Platinum. I’m afraid at this point I can’t possibly give a score until after a more extensive test drive. The allure of hitting north of 260km/h down The Bend Motorsport Park straight in a GT-R proved too strong on the day.